Nomadic Frames is Morgan Paar and Vân Nguyen. With camera equipment and laptops in their backpacks, they travel to the four corners of the known—and unknown—world to create the story. Location-independent filmmakers, Nomadic Frames has explored 50+ countries on five continents, and has shot countless terabytes of footage for award-winning films that have aired on television in multiple countries. They have published over 200 photos and articles in The New York Times, Afar, and the Chinese version of National Geographic, to name a few. Much like those profiled in this series, Vân and Morgan have also taken a risk to follow their dreams, selling most of their belongings and giving up their apartment in New York City in order to travel the world creating films via their award-winning production company. 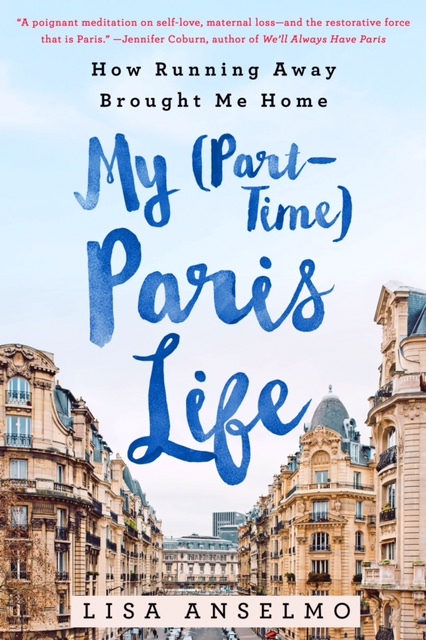 Talented, scrappy and completely adaptable, they were my only choice to film My (Part-Time) Paris Life: The Series. Tweet from Nomadic Frames during the shoot.